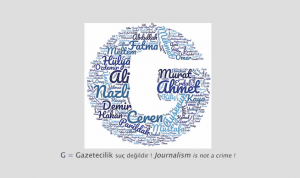 The European Federation of Journalists and its Italian affiliate FNSI will join a group of international press freedom and freedom of expression organisations from October 15-17 on a mission to Malta. 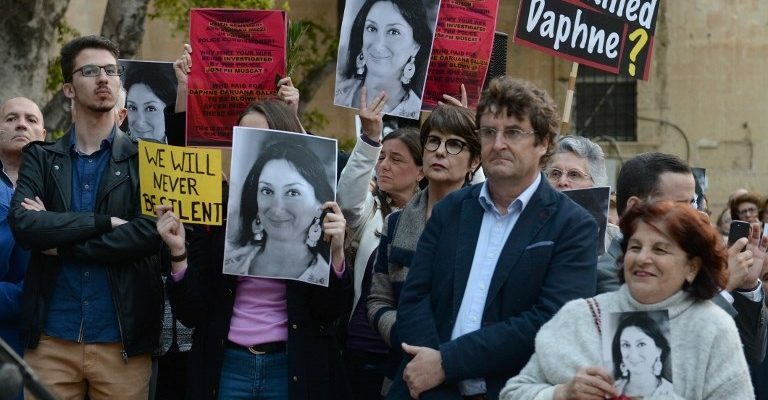 The group will support local civil society actions marking the one-year anniversary of the death of investigative journalist Daphne Caruana Galizia, and conduct fact-finding into the case and broader press freedom issues in the country. The group has requested meetings with government officials, including Prime Minister Joseph Muscat, as well as a wide range of civil society stakeholders. 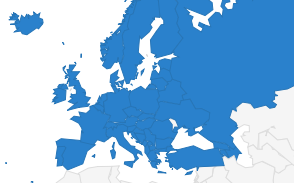 The EFJ will be represented by Anna Del Freo (FNSI), member of the EFJ Steering Committee. The mission will publish a joint statement of findings on conclusion, to be presented in a press conference on October 17. Representatives of each organization will be available for comment or interview. What: A joint mission to mark one year since the assassination of investigative journalist Daphne Caruana Galizia and assess the climate for freedom of the press in Malta. When: October 15-17, 2018. A joint press conference will be held at 9:00 a.m. local time on October 17 in Valletta, Malta. Venue to be confirmed. 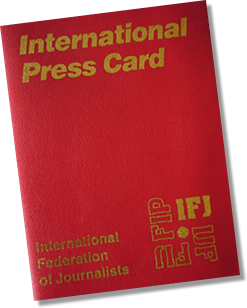 Who: CPJ, the European Centre for Press and Media Freedom (ECPMF), EFJ, the International Press Institute (IPI), PEN International and Reporters Without Borders (RSF). Picture credit: Matthew Mirabelli / AFP.